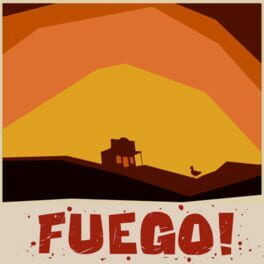 Fuego is an online Mexican standoff game between two opposing players and their teams of gun toting animal-banditos. The game starts in the standoff where players position and orient their banditos one at a time, in double blind turns. During the standoff players are trying to unravel the impending shootout while identifying strategic linchpins and outsmarting their opponent. 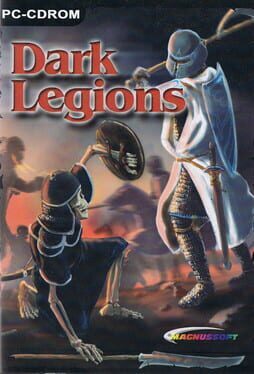 The Dark Legions is a 3d real-time strategy game in the medieval ages. 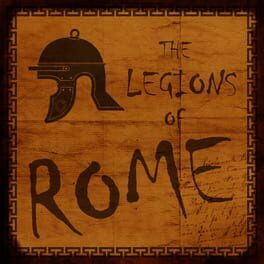 You can command your army and build your empire through story driven missions. 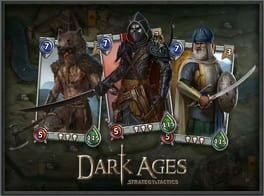 Or you can prove your strength against computer players, on randomly generated missions. Draft an army and fight a battle all in 15 thrilling minutes. Opponents issue orders at the same time in this unique system of simultaneous turn-based tactics. 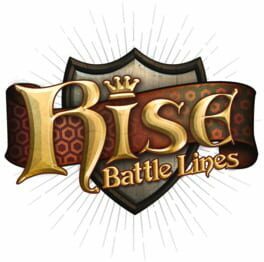 The rules are simple but the strategies require the brains and bravado of a general, destined to Rise!